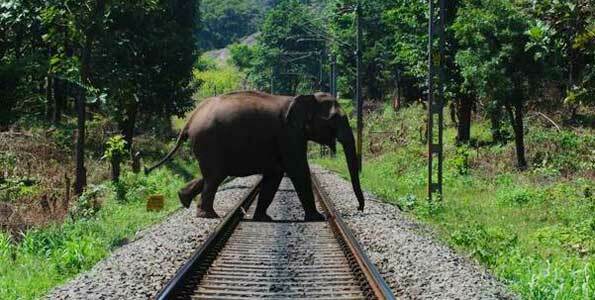 A survey of elephant corridors across railway tracks in northern West Bengal, India, to prevent elephant deaths caused by train accidents. Fast moving trains are killing an increasing number of elephants as the trains traverse fragmented elephant habitat in northern West Bengal, India. Asian Nature Conservation Foundation is conducting a survey of the train route to identify the paths traditionally used by elephant herds as they migrate in and out of, and move within their habitat. The results of this survey will help determine options to reduce elephant deaths without hindering essential railway operations. These options may include preventing physical access to the railway track or constructing elevated pathways or under passes.